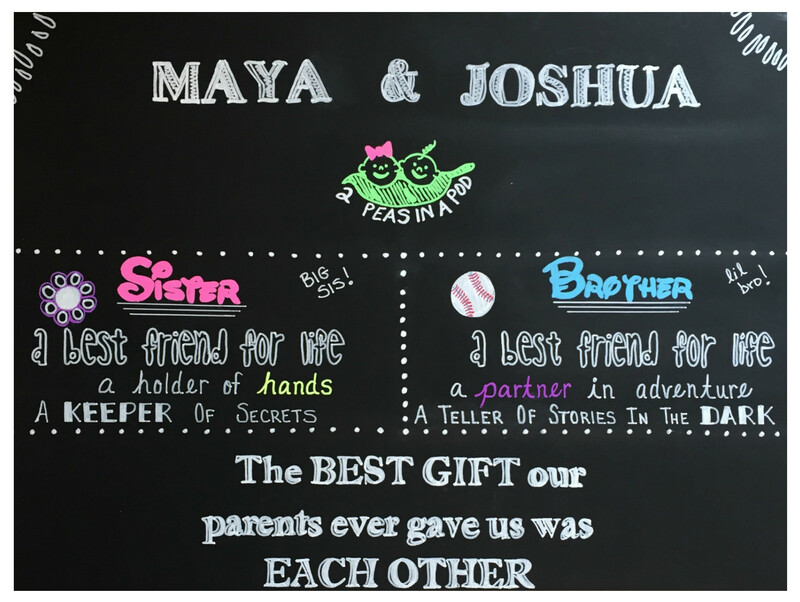 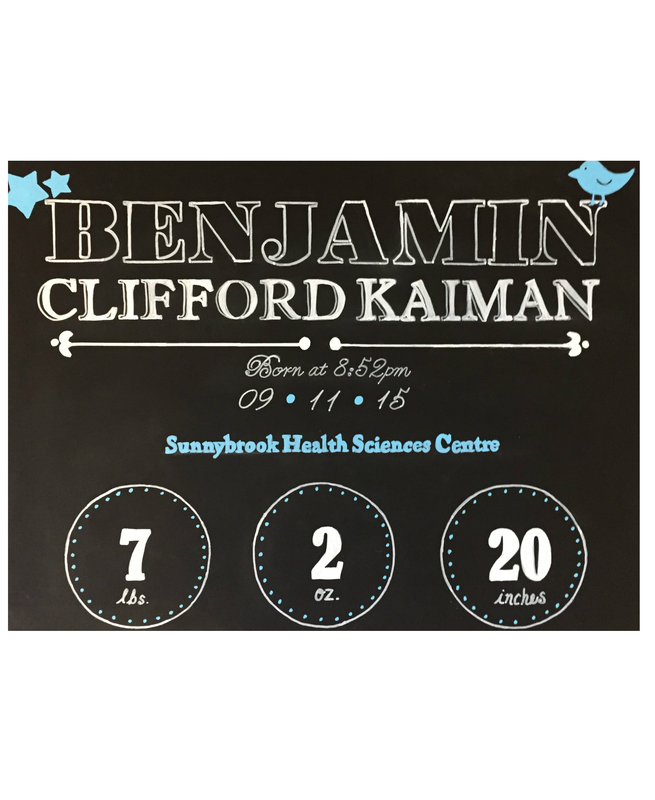 Whether you are celebrating the arrival of a precious newborn baby or recognizing someone special in your life, why not create a custom Moments board to capture the significance and emotion behind your special event. 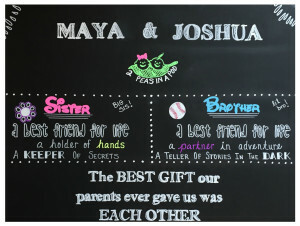 MAJOR Moments is happy to provide customized Moments boards for any and all special events. 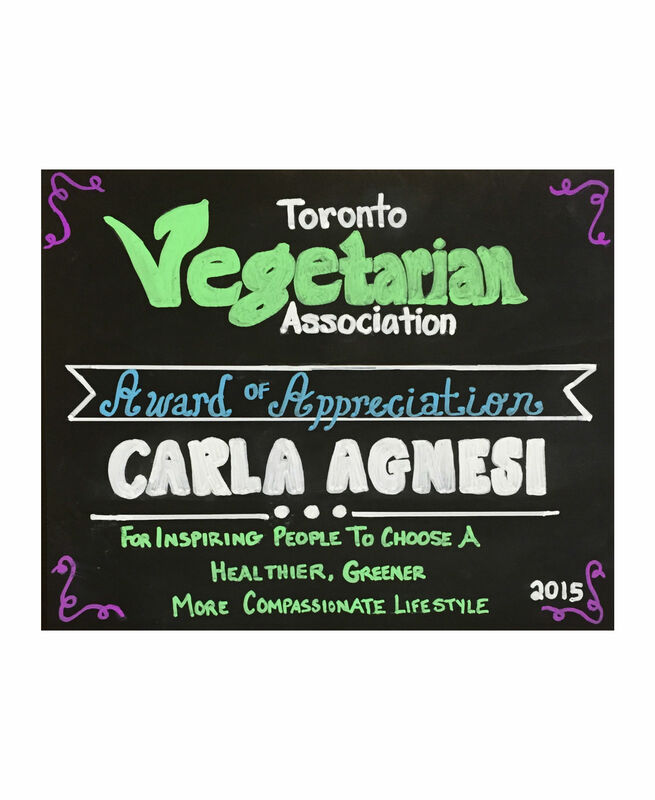 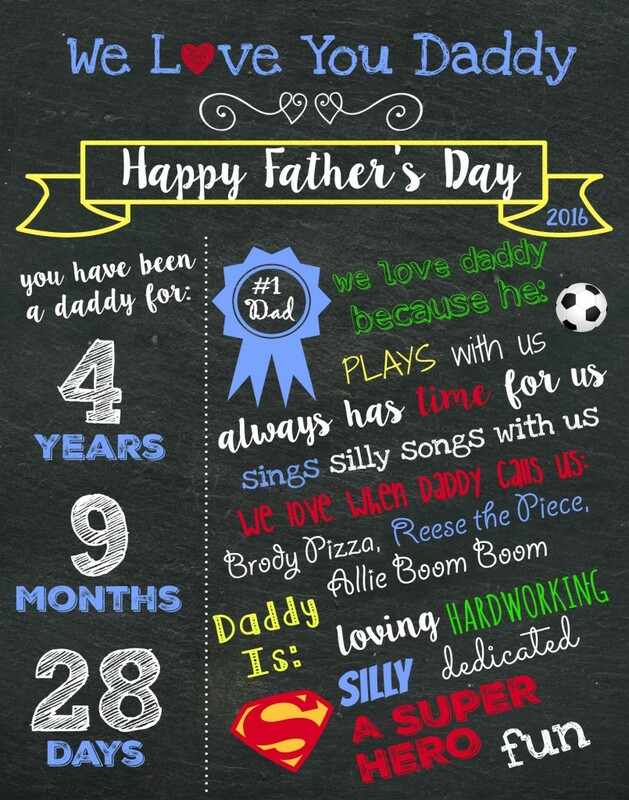 Options include but are not limited to: birthday signs, newborn announcements, special family holidays such as Mother's Day and Father's Day, and teacher/caregiver/babysitter signs to show your appreciation and love. 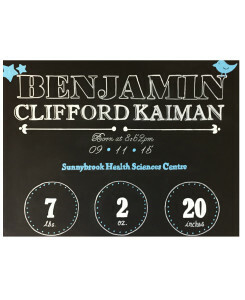 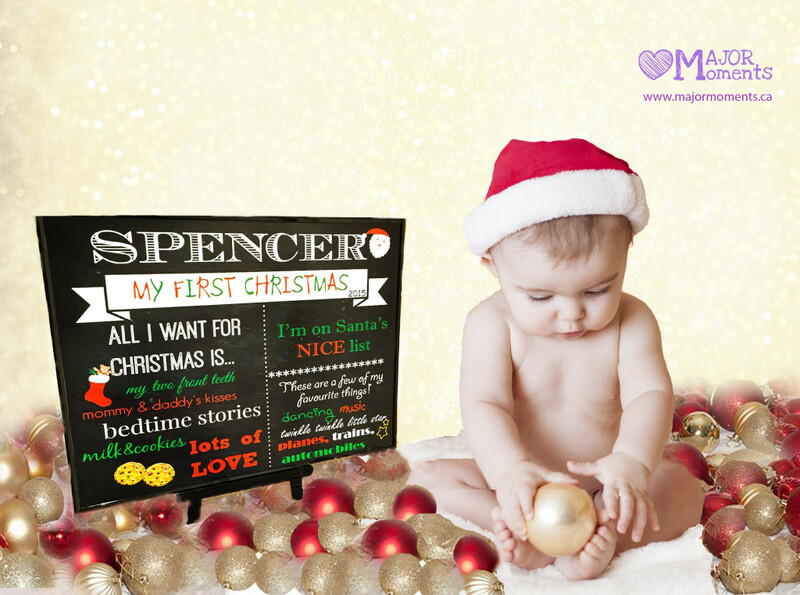 Moments boards such as our newborn announcements and birthday signs also make a fabulous prop for your professional photo shoots. 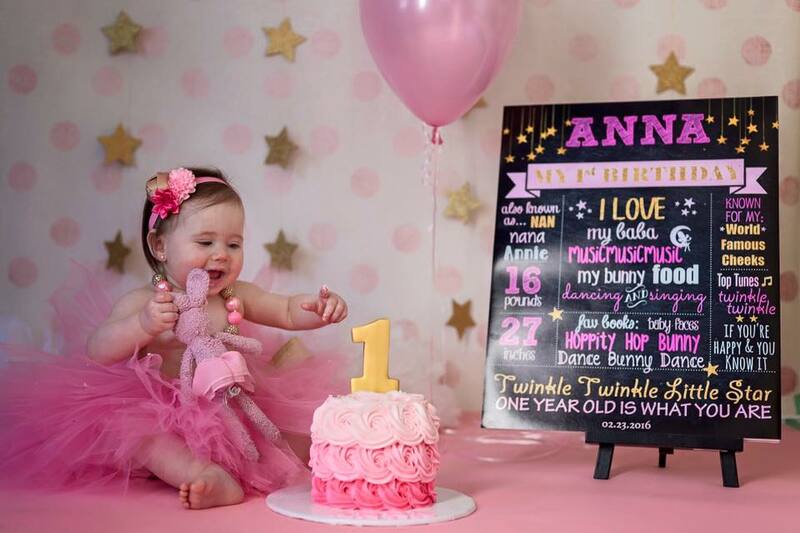 There is no cuter image than capturing your little boy or girl having their first birthday cake smash while also having one of our Moments boards on display in the background to help recognize all of their special achievements to date.